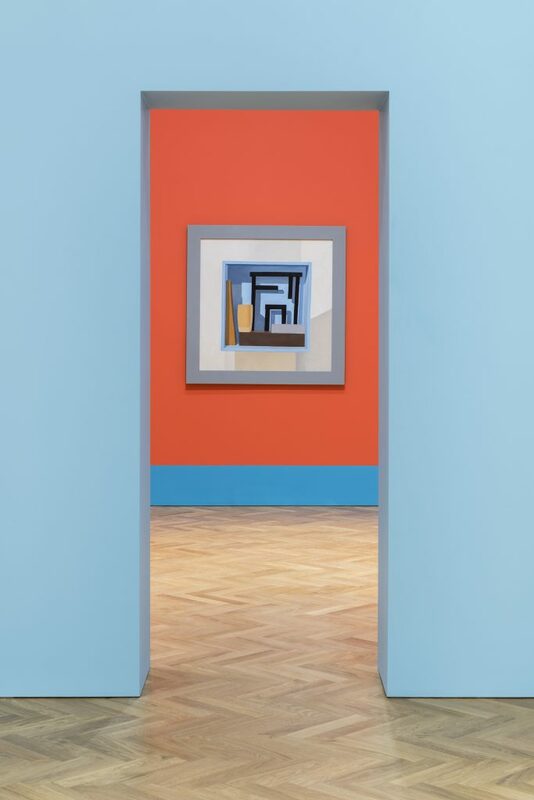 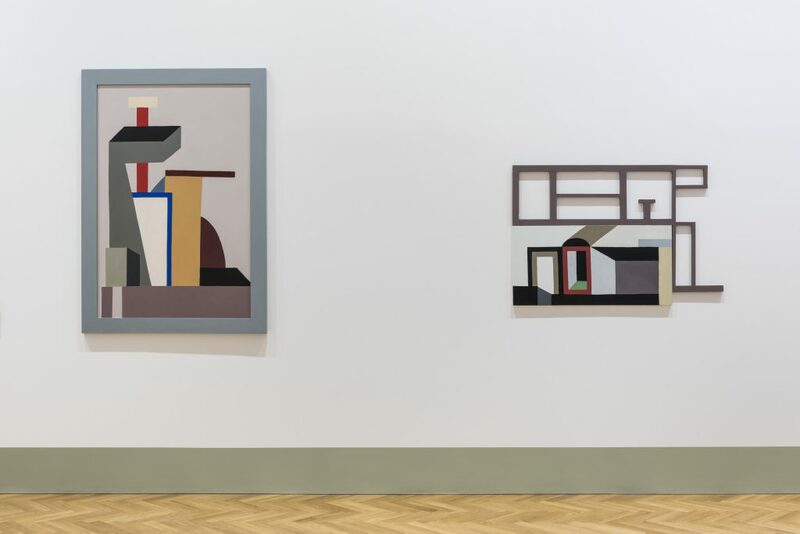 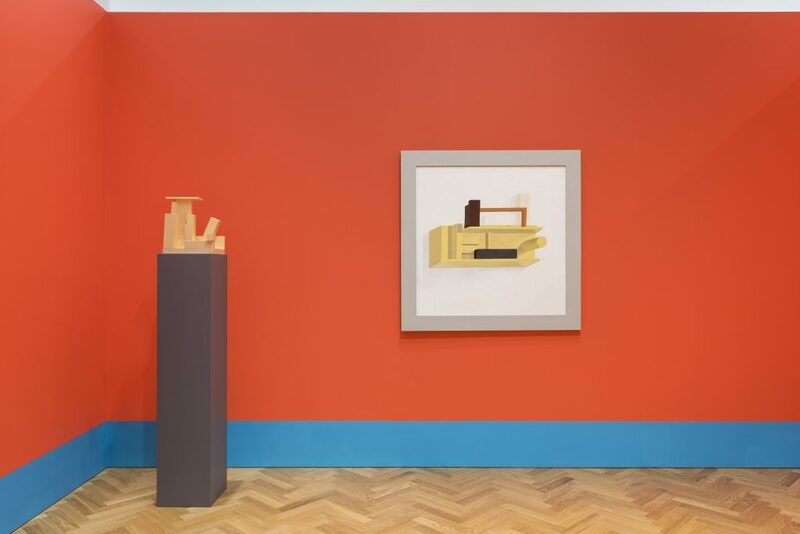 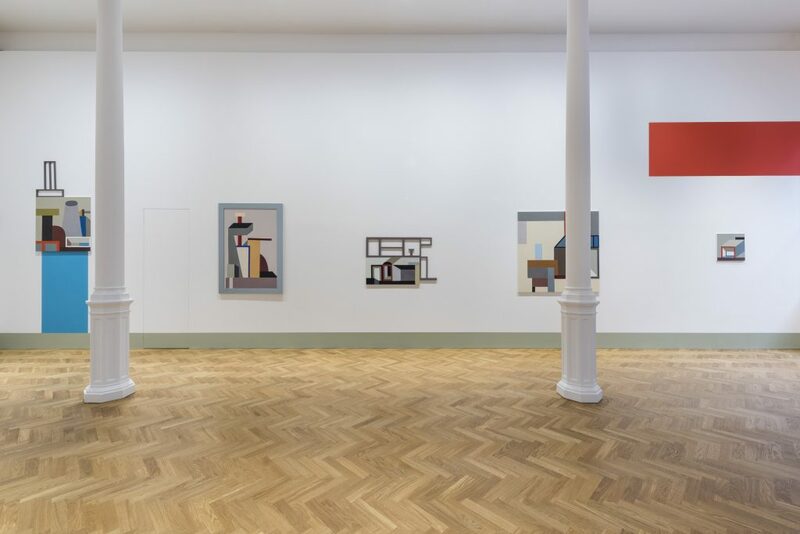 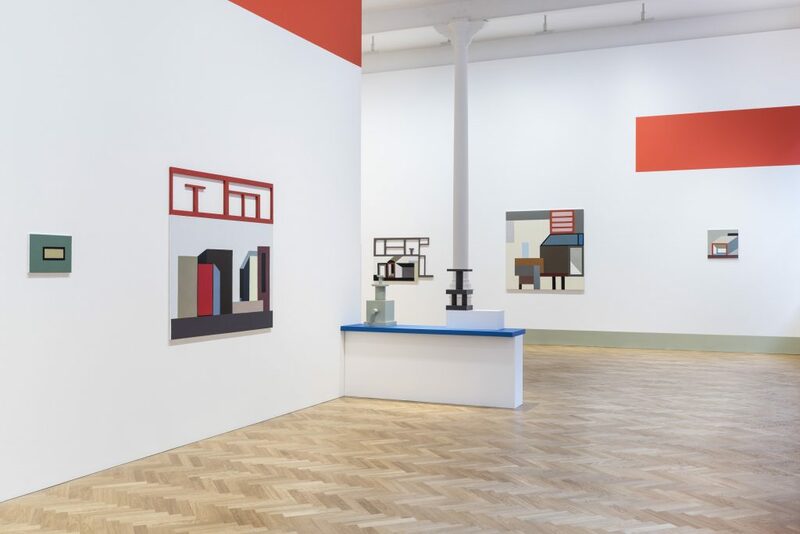 Pace London is delighted to present an exhibition of works by painter Nathalie Du Pasquier at 6 Burlington Gardens. 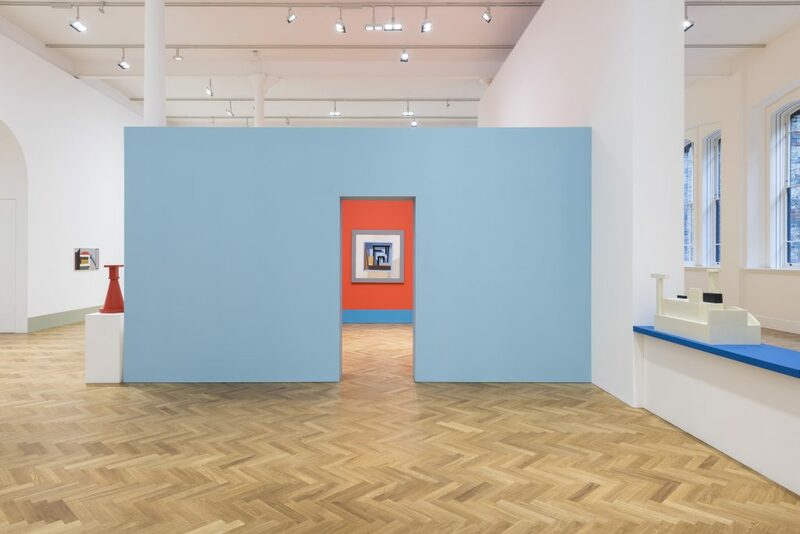 On display from 27 June to 29 July 2017, the exhibition From time to time is Du Pasquier’s first solo exhibition in the United Kingdom in almost 25 years, her first exhibition in London and with Pace. 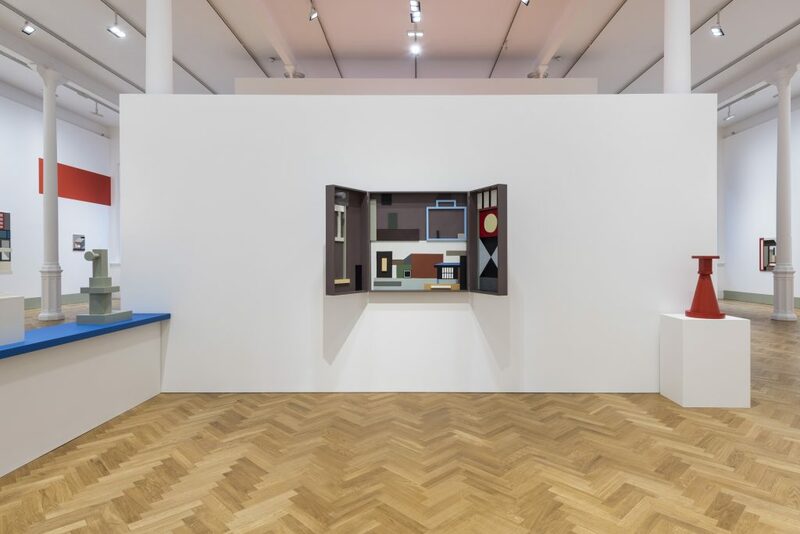 Featuring over 50 artworks, most of which are new works, the exhibition continues Du Pasquier’s longstanding interest in representation, colour and assemblage. 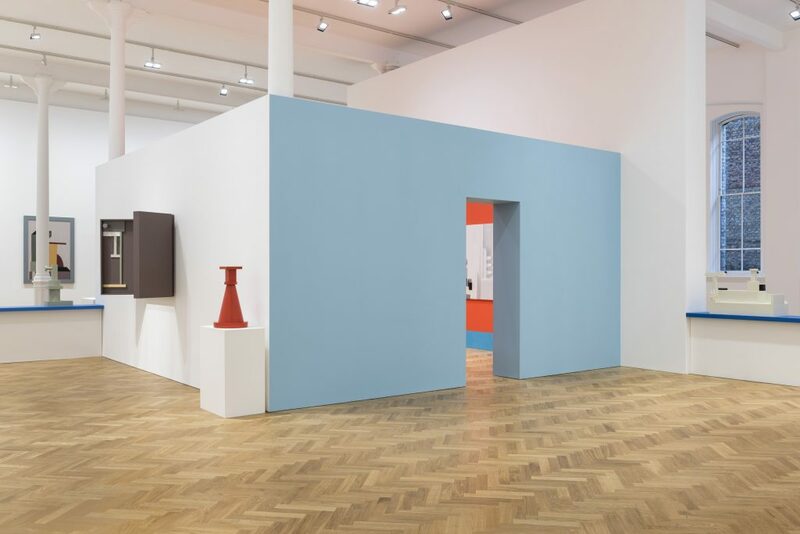 Using sculpture, painting and drawing, Du Pasquier transforms the gallery into a colourful and immersive environment. 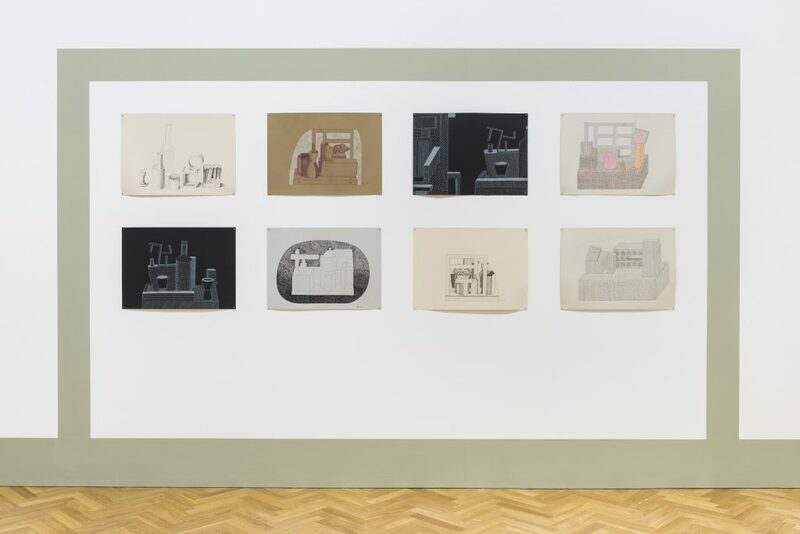 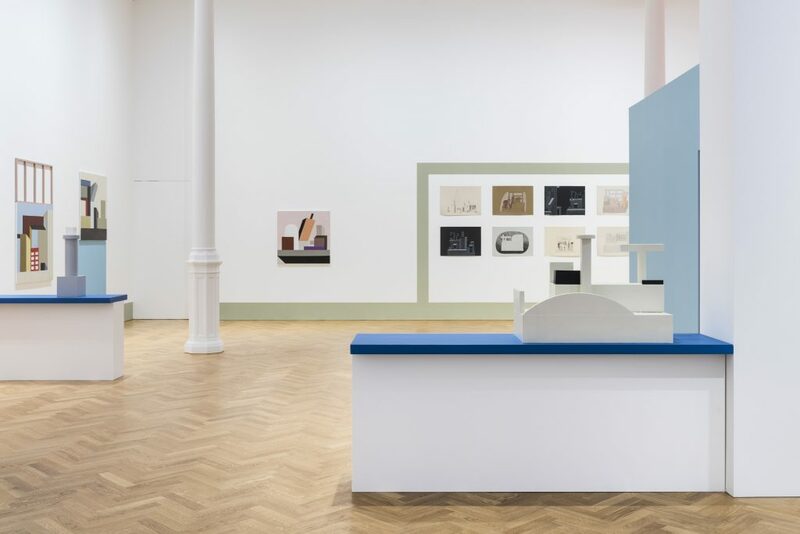 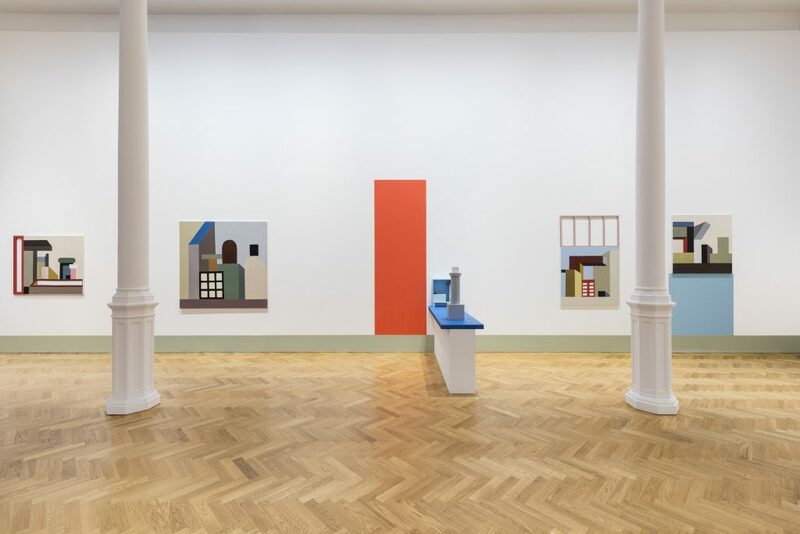 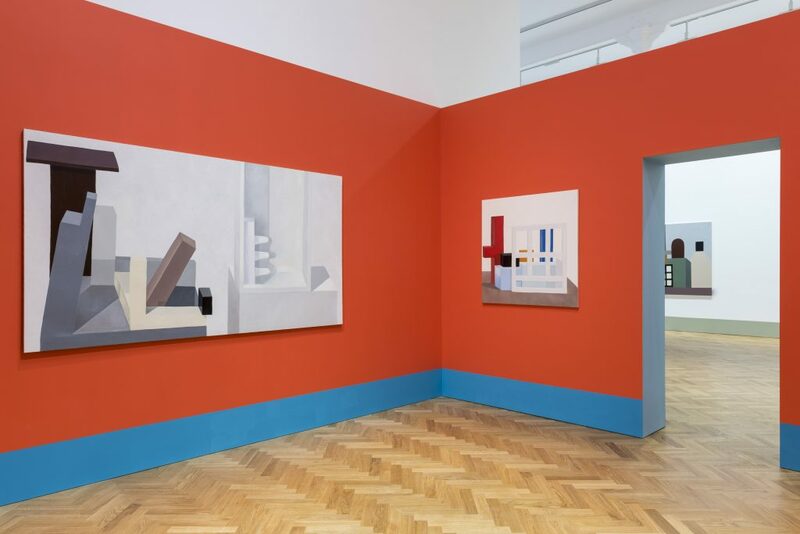 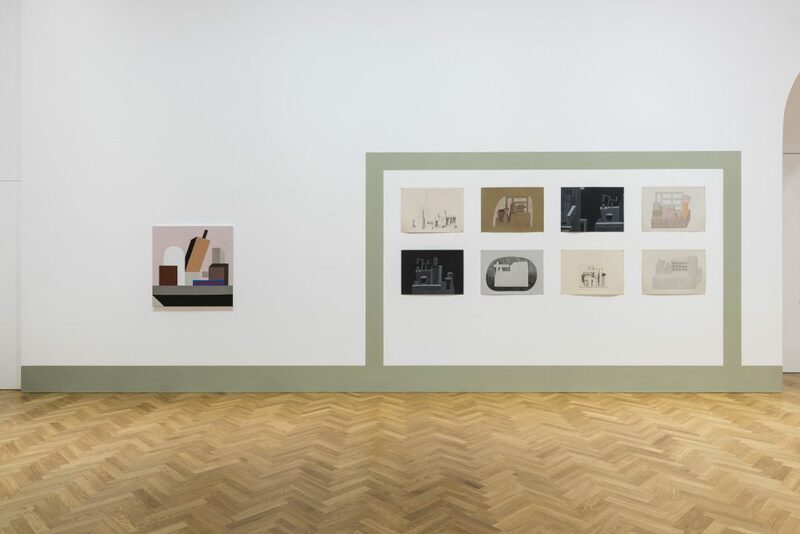 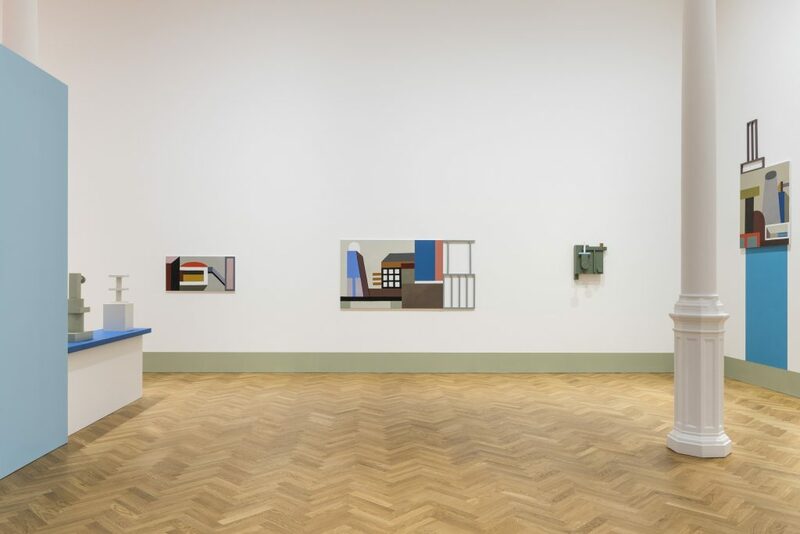 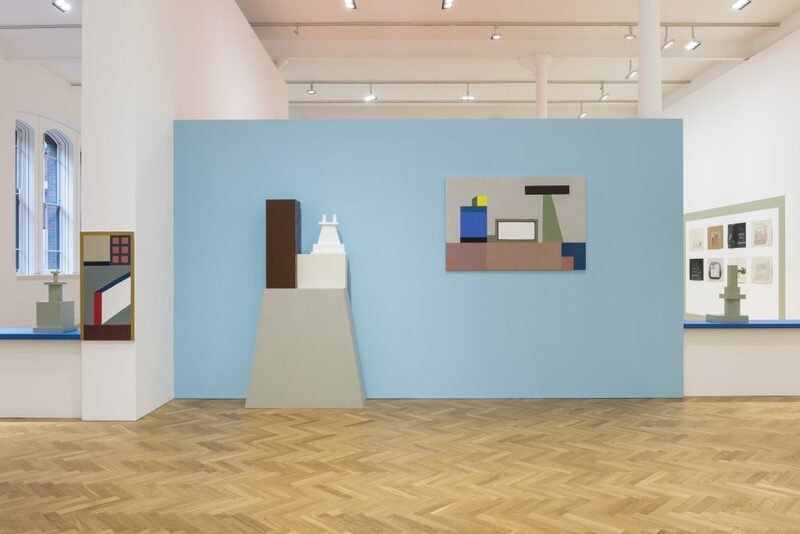 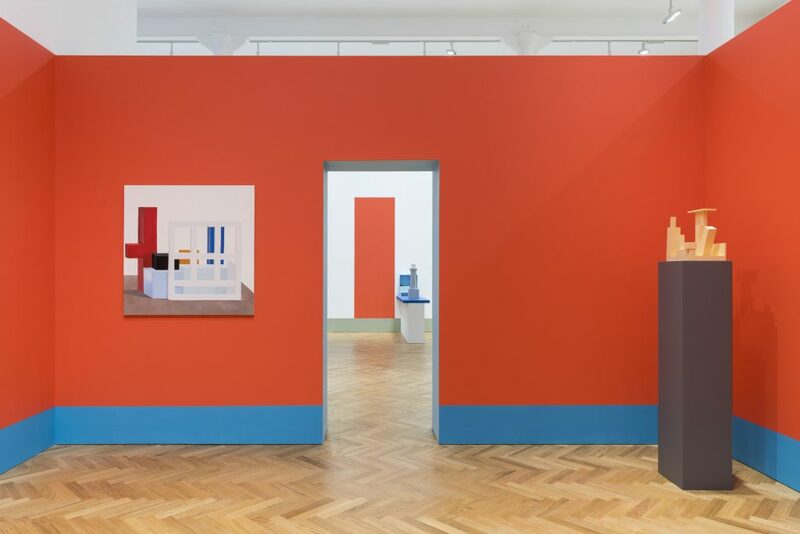 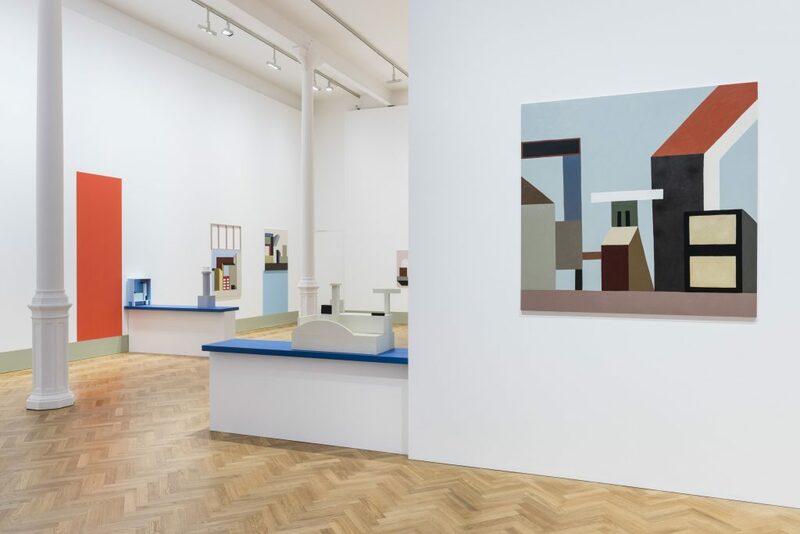 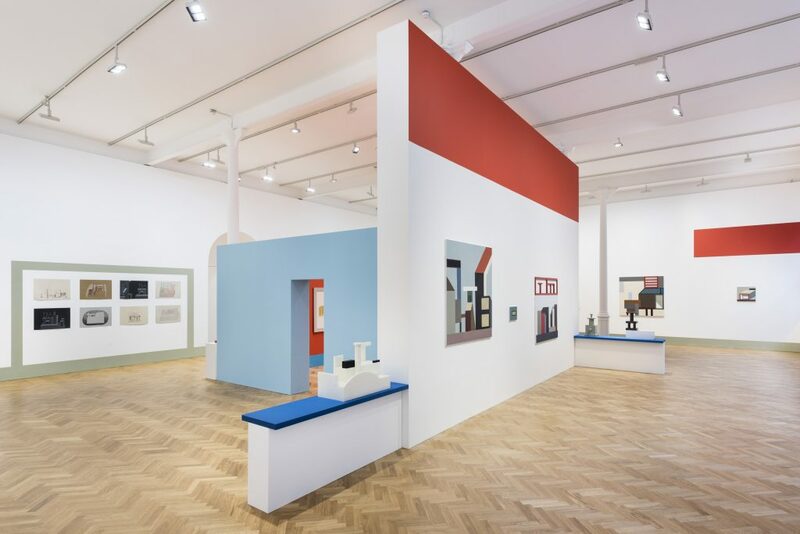 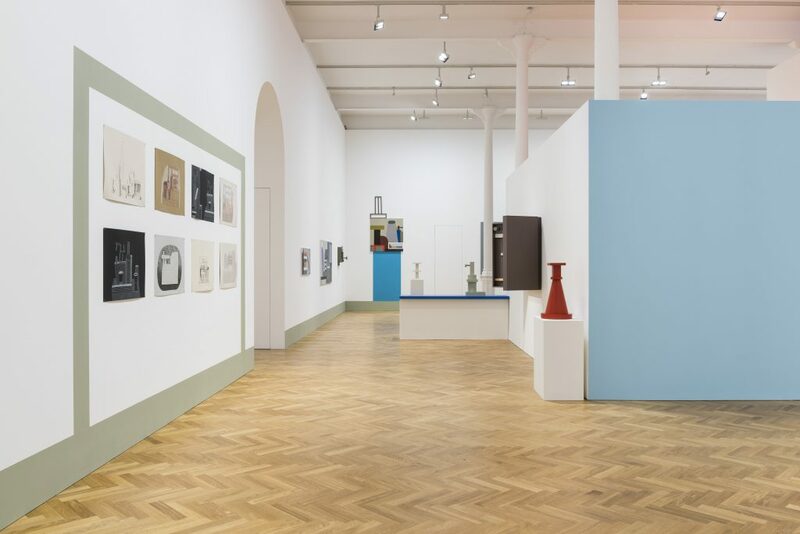 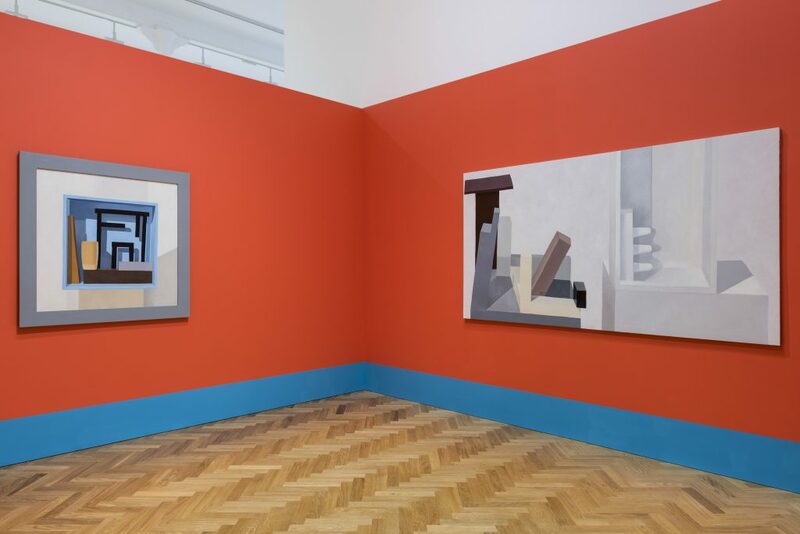 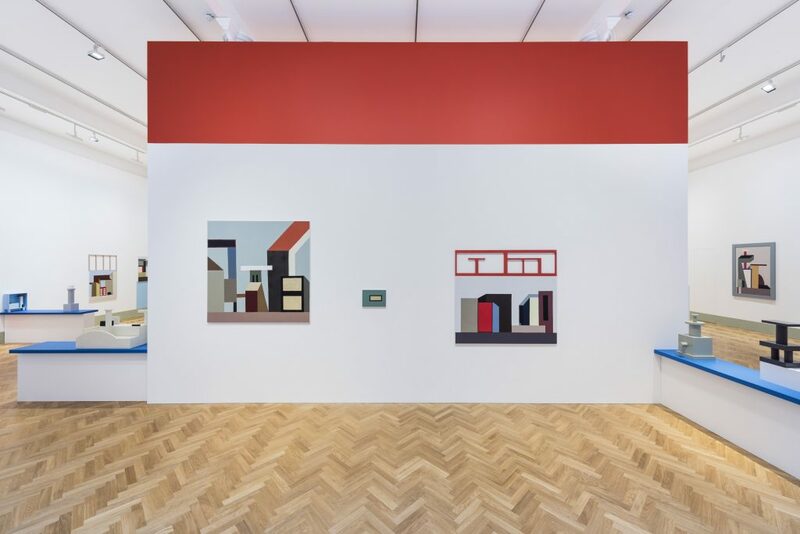 Nathalie Du Pasquier ‘From time to time’ Installation view at Pace, London, 2017.